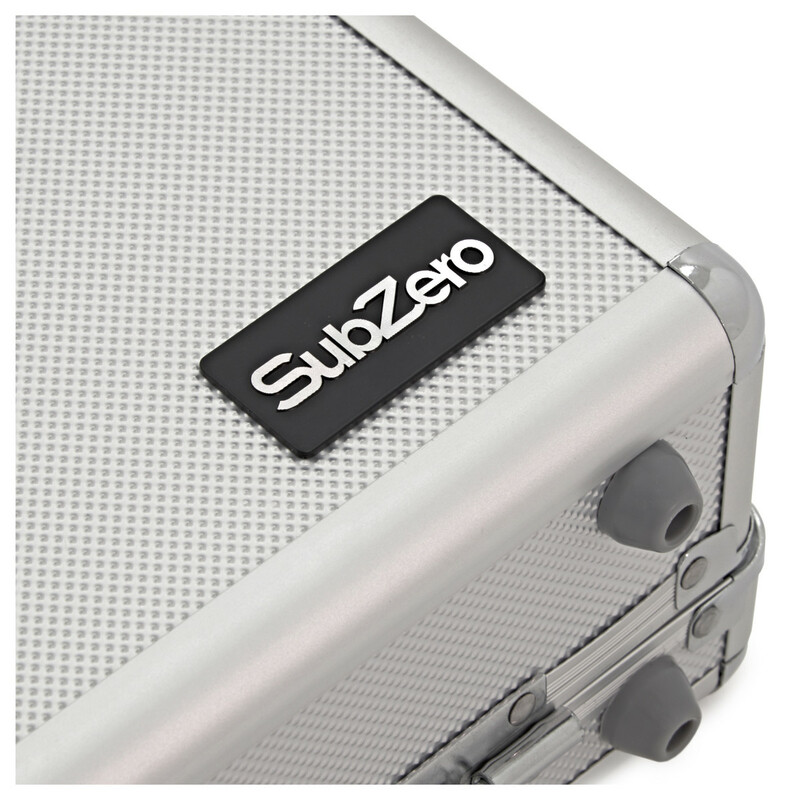 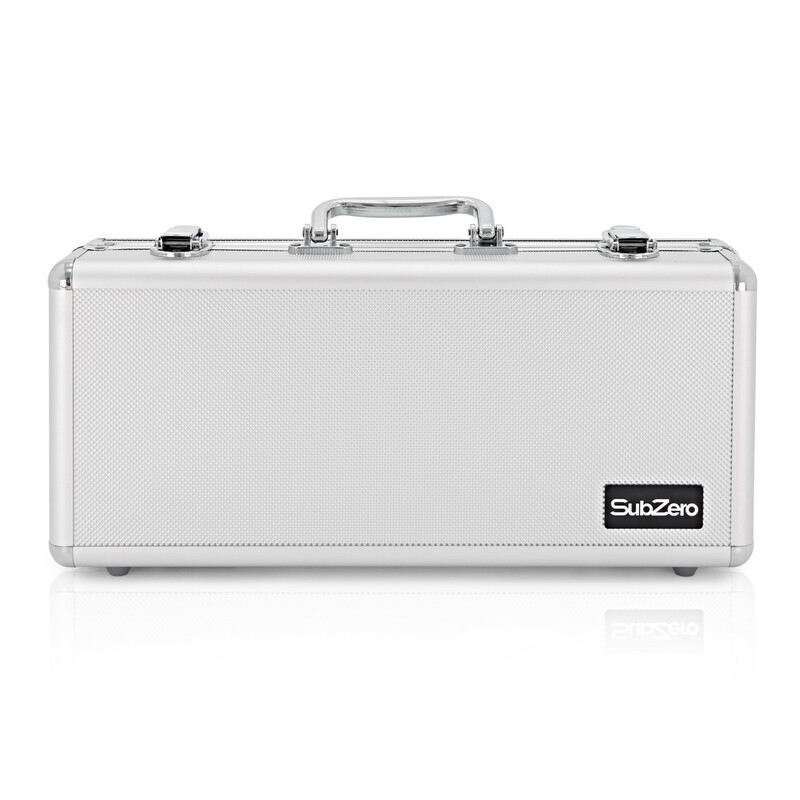 The SubZero Micro Pedal Board Case with Inbuilt Daisy Chain has been designed to accommodate 5 SubZero Micro Guitar Pedals at once. 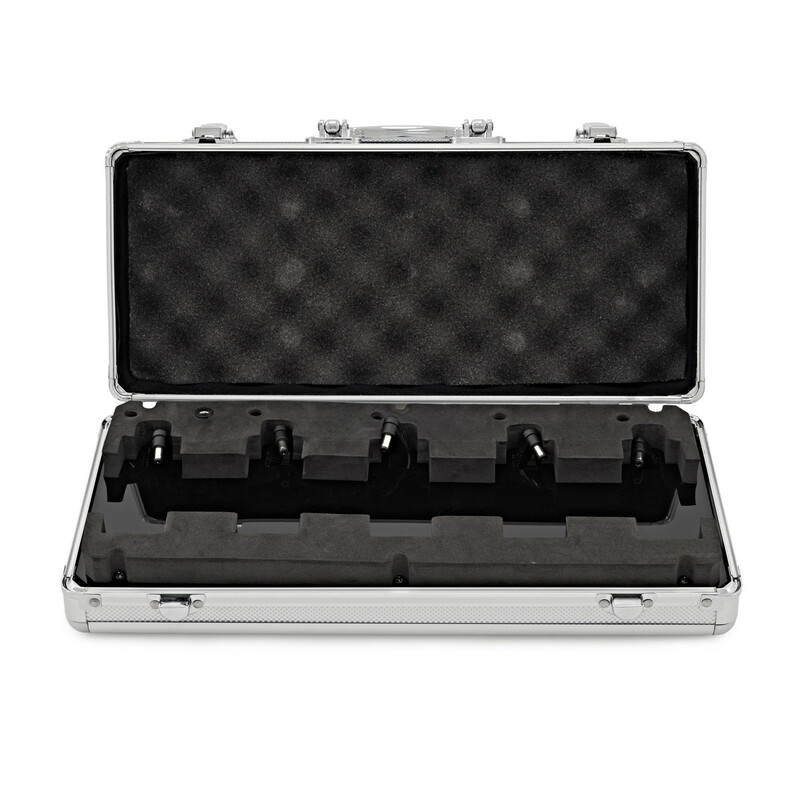 With in-built plugs for each pedal and a foam interior to protect and keep them secure, this pedal board is perfect for micro pedal fans. This pedal board does not include pedals. 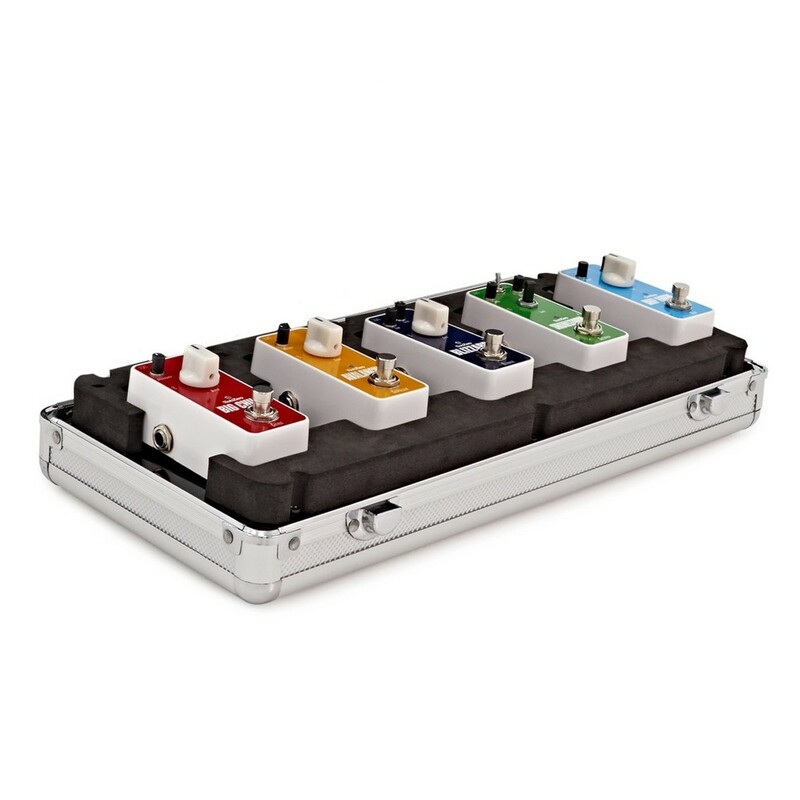 If you also need pedals try one of our ready-made pedal board bundles which include a selection of SubZero Micro Pedals and a power supply to kick this board into life.